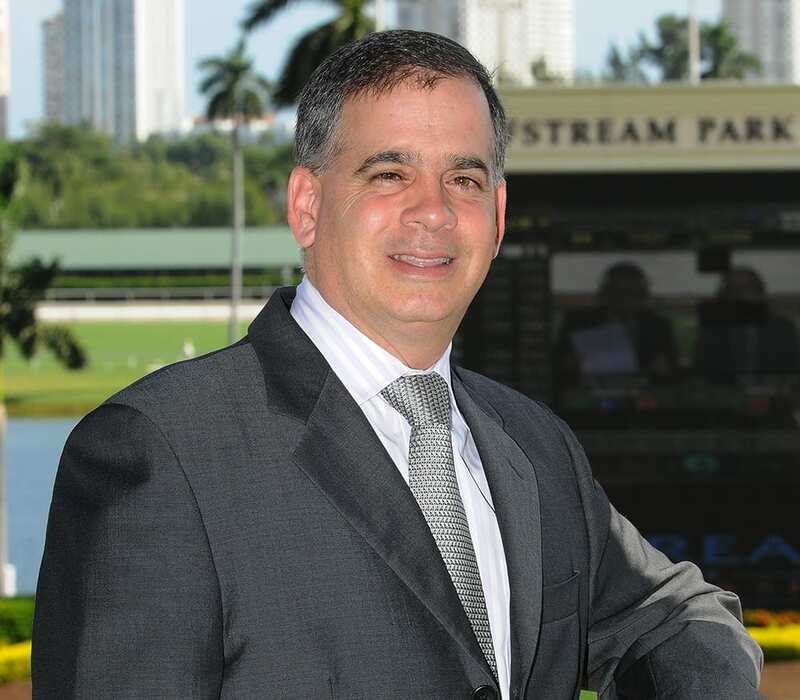 The Stronach Group's chief operating officer, Tim Ritvo, has settled in at Santa Anita after arriving last week from his regular base at Gulfstream Park. Ritvo will be based there for a period of time, with the plan to 'observe' and 'evaluate' business operations at the racetrack. Ritvo recently sat down with John Cherwa with the Los Angeles Times for a lengthy and wide-ranging interview, where he discussed numerous topics pertinent to revitalizing racing at Santa Anita – from changing the number of days raced each week, to centralizing some of the racetrack's functions. He also discussed possibly changing the distance of the Pegasus World Cup, in addition to also having it held occasionally at Santa Anita. When asked how long he expected to be based at Santa Anita, Ritvo was unsure, but he said he'd be there for however long it took. This entry was posted in NL List, The Biz and tagged Frank Stronach, Horse Racing, santa anita, The Stronach Group, thoroughbred, Tim Ritvo by Paulick Report Staff. Bookmark the permalink.